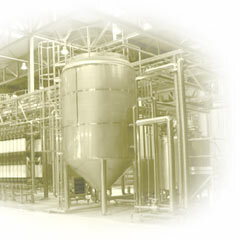 Melchers Brewery is producing in a conglomerate Group of Breweries concentrated in the Netherlands, Belgium and Romania with a large brew-capacity. In the modern bottling- and canning facilities they can handle almost all sizes of bottles, cans and packaging. 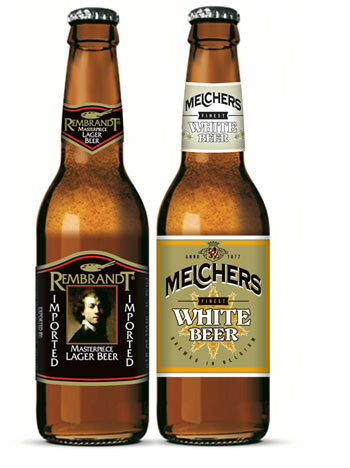 Melchers Brewery has build a strong position in the beer market by exporting brands including Rembrandt Masterpiece Lager Beer, Melchers Premium Export Pilsner, Van Delft Lager Beer and Holland Village Non-Alcoholic Beer. Melchers beer products are only brewed with natural ingredients, using the finest barley, hops and malt together with the essential pure water drawn from the finest underground springs to obtain the perfect balance of not too heavy, rich tasting and an always fresh Lager Beer.